Are you considering who would be the best choice as your roofing contractor in Lexington, KY? Our services, qualifications, value and certifications is what sets us apart from other roofers in Kentucky. Lexington Blue did a professional job. They made the process easy and they were able to answer all of my questions along the way. I’m glad I contacted them to do our roof. They did a wonderful job on our roof, they took care of all of the insurance info, and I felt like they went above and beyond to make this process as smooth as possible. Thank you Lexington Blue! There are several reputable roofing companies in Fayette county. 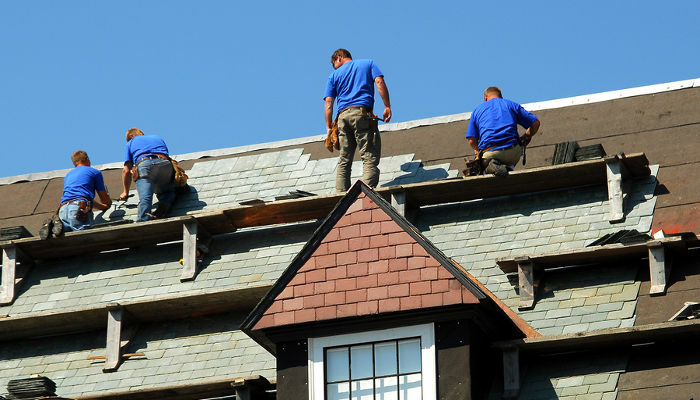 At Lexington Blue, our team provides roof maintenance, repairs and inspections. We are also committed to continuing education that keeps us abreast of the latest techniques, products and installation methods. For years, we have been HAAG certified. This has given us thorough training to inspect and identify damage that can be the difference between you paying for your own roof replacement or having the insurance company pay for it. Most roofing companies don’t actually ever bother to obtain this. Our certification # is 201306336. Our status with Owens Corning grants us access to their training programs. This gives us a distinct advantage over most competitors when it comes to roofing and re-roofing best practices. 95% of all roofing contractors are not licensed and registered with local governing authorities. One reason for this is for them to stay under the radar. We are licensed and registered to perform our roofing services in Lexington, KY and the surrounding areas. Our # is 16990. Our accreditation with the Better Business Bureau and our outstanding A+ rating is one example of our commitment to our clients and the responsibility we maintain to ensure 100% customer satisfaction. Most competitors go with the minimum state requirement for this at $500,000. We believe that anything and everything we do should have a plan A, B, C and D. We maintain $1,000,000 liability coverage with $2,000,000 aggregate insurance coverage. This also sets us far apart from most other general contractors and roofers in central Kentucky. 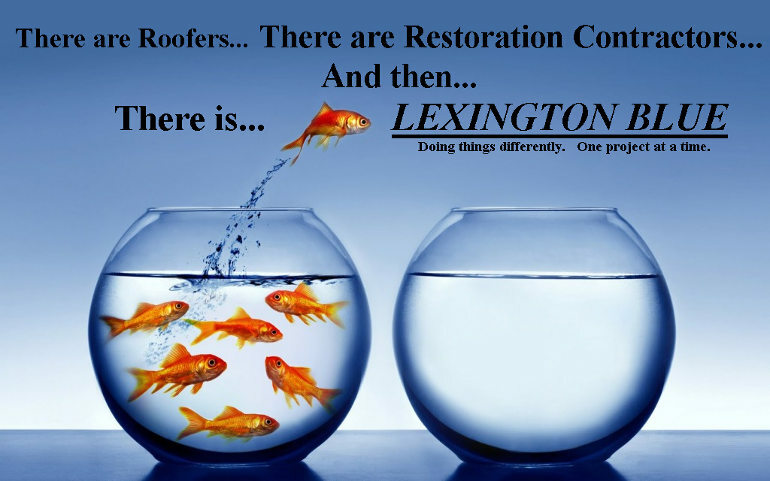 What do you take into consideration when selecting the best roofers in Lexington? We have over 29 years in experience all related to roofing. Our knowledge with insurance claims saves you thousands of dollars, with little out of pocket expense. Our skills gives us the advantage to properly install and repair your roofing needs efficiently, thus saving you labor costs. We take on every job with a predetermined commitment to provide quality workmanship by doing it right the first time. When it comes to choosing a contractor, consider us for your best choice roofing company in Lexington, KY.